Got a somewhat cheap ZX Spectrum +3 to my collection. 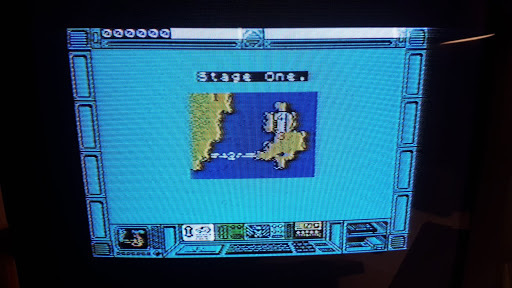 It was marked as untested in eBay ( they usually are ), but I took the risk and bought as the price was ok. On first test it powered up, the floppy disk was providing sound, TV could be tuned and startup menu appeared. First noticed that some of the keys ( lower part ) were not working. My guess would be that membrane will have to be replaced but anyway, disassembly will show. And it showed. As it more or less was obvious from outside inspection – inside was dirty as hell. 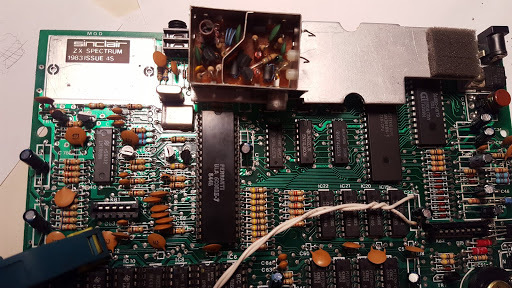 I have no CF-2 floppy diskettes to test, so decided to plug in a tape recorder and test some software from and audio cassettes and the i noticed.. that audio jack was missing! It seems that it was just cut away! 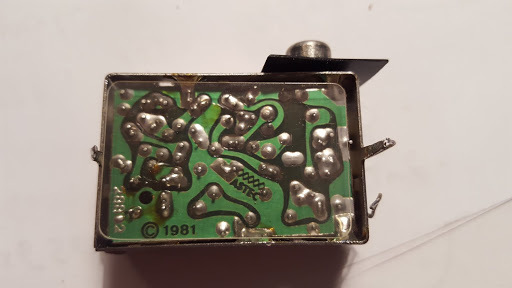 Found similar one in one my spare parts box and soldered that in. 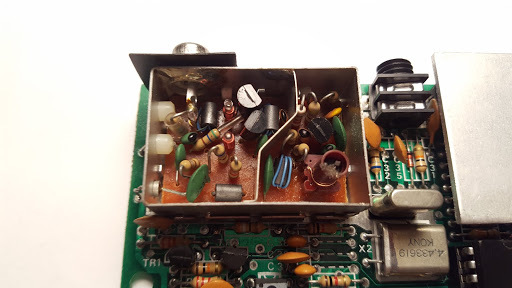 Also decided that as soldering iron is hot anyway why I would not just make a quick composite mod in the UHF box (using a capacitor). 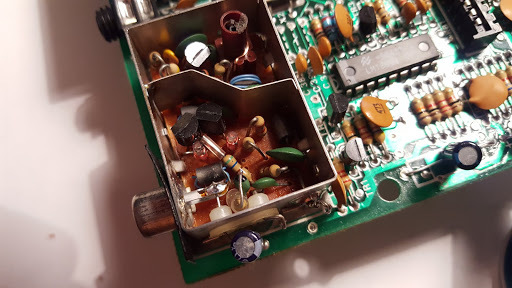 Did that, reassembled it, plugged it in and… yeah – no video. 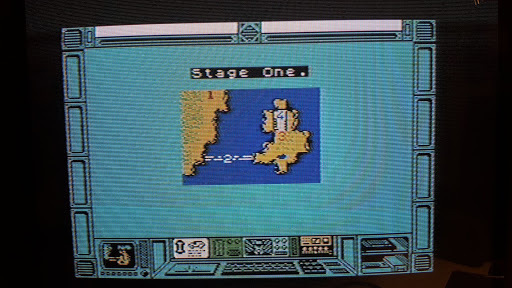 So, I have undone composite mod, restored everything to original condition and started making RGB to SCART cable for it. “It’s a simple question: Why are you starting a company? It’s hard to answer. Either because you don’t know or you are embarrassed about how simple the reason is. 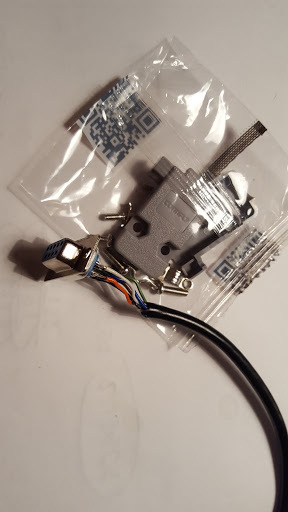 I was annoyed with Eachines H8 Mine constant beeping in headless mode so decided to make it silent once and for all. 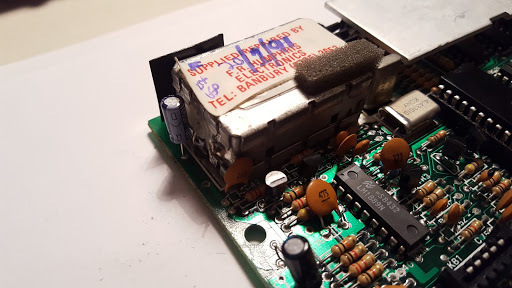 This mod is easy – just open the transmitter, remove beeper by desoldering it and solder similar LED instead of it ( check the polarity – positive is marked on the PCB ). Then drill a hole of LED diameter in front side of controller case and it is done. Eachine H8 Mini controller reassembled. You can see old beeper that was removed and new led in its new hole. There was no reading in up and right position. 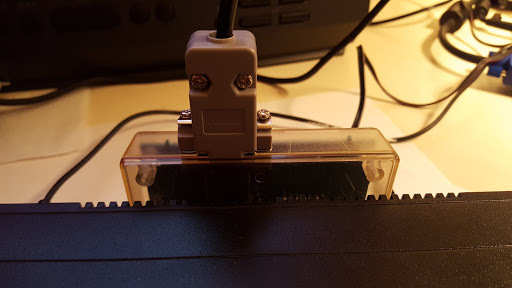 I took apart joystick case and tested connection between PCB and plug – there was no connection for up and right wires. 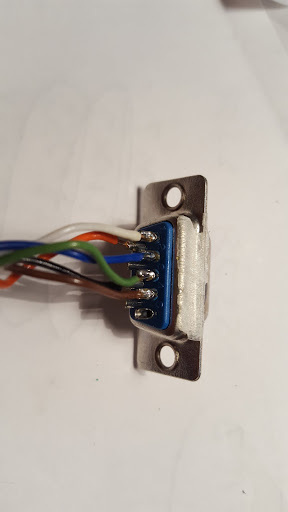 So, just took now DB9 female connector and soldered it instead of an old one that I have just cut away.